Keep up to date with the CSU Alumni Association by following us online. Our website, csualumni.com, is your starting point for all things alumni. There, you’ll find out about networking opportunities, travel programs, campus events, and much more — including our third-annual Women’s Leadership Symposium on April 12, award-winning Passport Cleveland events (csualumni.com/passport), and Radiance, CSU Realizing the Promise on May 12, the University’s annual scholarship event (csuohio.edu/radiance). The Cleveland State Alumni Association is located in historic Mather Mansion on the eastern edge of the CSU campus. Our doors are always open to graduates and their families. If you’re planning to visit, please let us know in advance and our staff will welcome you for a campus tour, connect you to faculty, and roll out the green carpet. We can be reached at 216-687-2078. Whether you visit the campus or our website, please keep us posted with updated contact information and achievements and milestones in your life. Start planning now for trips in 2017. This is your chance to sail or fly away on exotic adventures to tour English castles, reveal Baltic and Scandinavian treasures, and discover the glamorous allure of St-Tropez, the Spanish charms of Palamós, Barcelona, Valencia, and Minorca, and the intriguing history of Marseille, Portofino, and Florence/Pisa. Our travel partners are taking care of the logistics so you have an enjoyable experience of a lifetime. 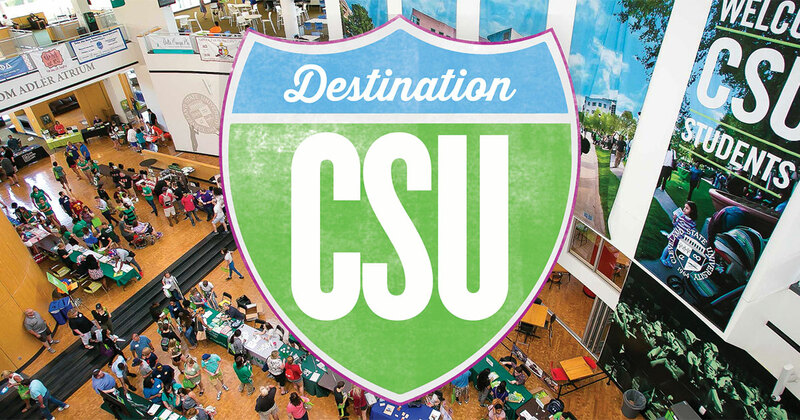 Visit csualumni.com/travel to get started.